December 24, 2018 . Leave a comment. He says that the dream of the player was to be there and make it happen, and now, he thinks that the player has the right conditions to be there and make it happen again. 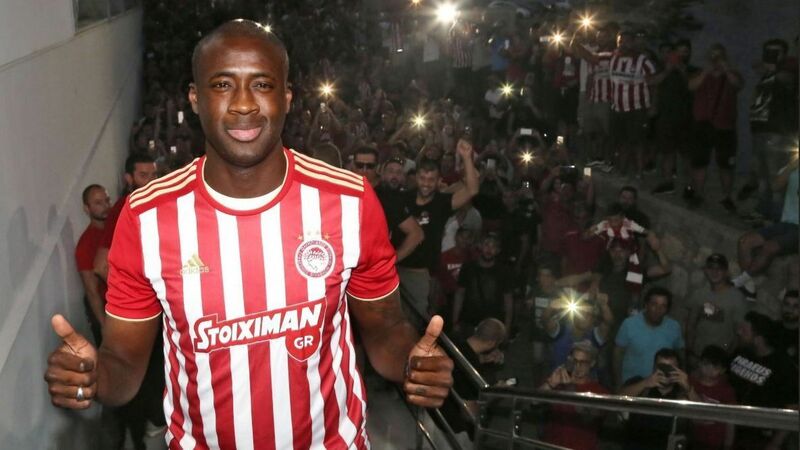 Yaya took to social media to thank the fans of the Greek club for their support and he also mentioned about the time it was for a new challenge in his life. He also wrote that he had come back for them with a vision to win trophies and he said that it had not worked out with them sadly but he would move on with all the support in his heart and warmth offered by the supporters. The club also confirmed that the contract with the player was terminated and this happened by mutual consent. There are news agencies which also stated that he had turned down the offers from various teams in the Chinese Super League as well.